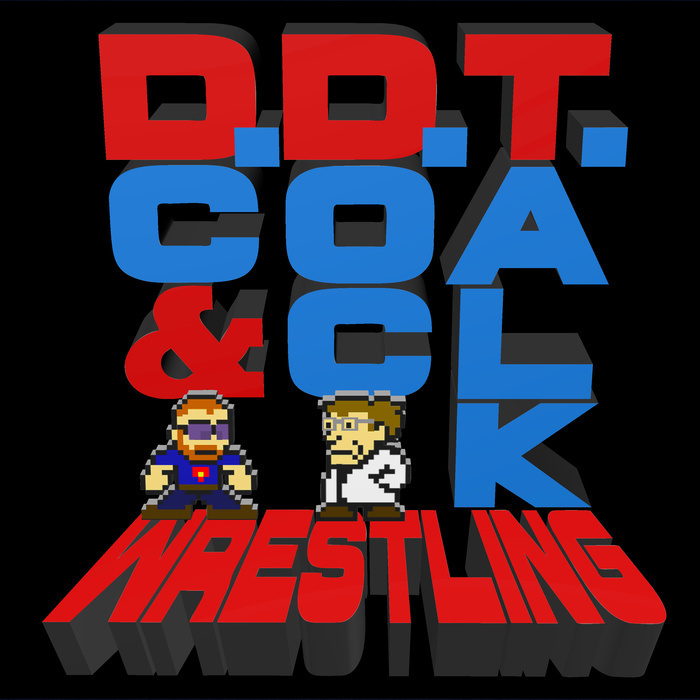 By the Book 3: A Perfect (10) NXT champion, WWE Network recommendations and #AskDC! DC tells a story in which Tye Dillinger could defeat Samoa Joe to become NXT champion. He then gives some Extra Credit assignments with Main Event matches on WWE Network, and answers of your questions during #AskDC!